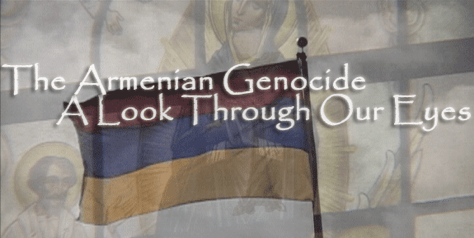 Many years ago, I made a film that looked at the effects of the Armenian Genocide, on “third-generation survivors.” Young folks whose ancestors had been the victim of a genocide carried out by the Ottoman Empire, an effort to systematically remove an entire group of people from Ottoman Turkey. Lonelyreviewer.com is obviously not a political site, however, with April 24th being Armenian Genocide remembrance day, I can’t think of a better day to post my short film for the readers to check out. Feel free to read more about the film over at vatchearabian.com.